Flag Day: CAPA strongly supports HR2150 "Flags of Convenience Don’t Fly Here Act"
Home/Flag Day: CAPA strongly supports HR2150 "Flags of Convenience Don’t Fly Here Act"
Washington, D.C. (June 14, 2017) – The Coalition of Airline Pilots Associations (CAPA), representing more than 30,000 professional passenger and cargo airline pilots, strongly supports H.R. 2150 “Flags of Convenience Don’t Fly Here Act”. 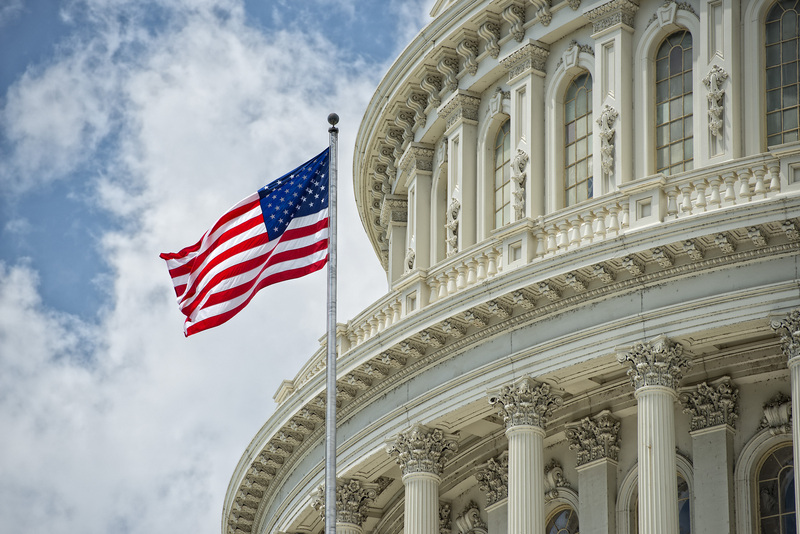 This important piece of legislation will prevent the entry of “flag-of-convenience” carriers into the U.S. airline market. 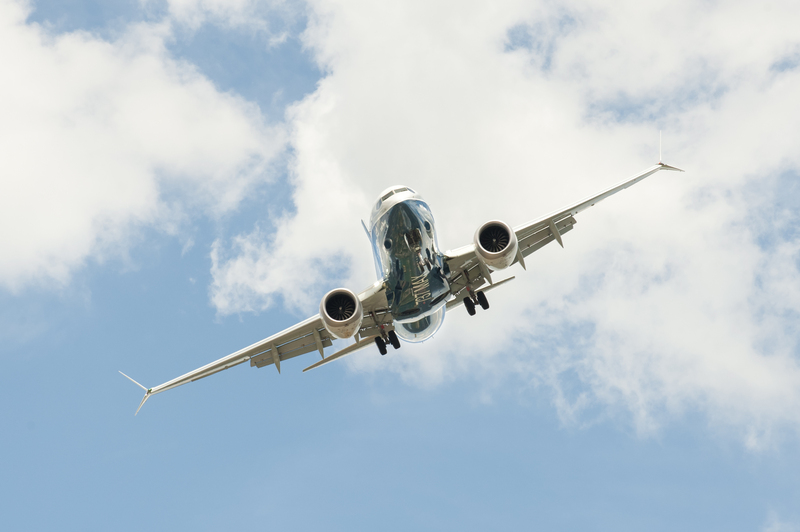 A red flag has been raised as to how far a foreign carrier should be allowed to work-around existing international aviation policies and law to gain economic advantages over their U.S. counterparts. 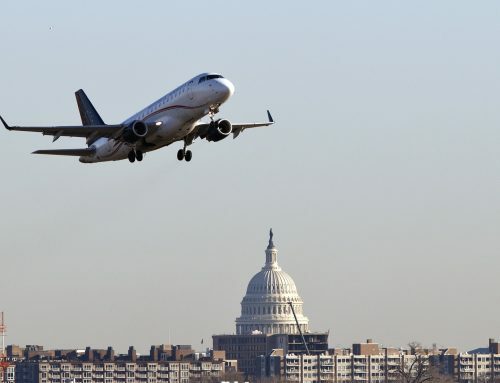 “Aviation is a crucial component of our U.S. economy, and we must ensure that a level playing field is provided for U.S. carriers to compete globally, and to ensure that aviation safety and labor protections are held to the highest standards. We cannot allow the U.S. airline industry to suffer the same fate as the U.S. merchant marine fleet decades ago, by flag-of-convenience carriers,” said Captain Lee Collins, President of CAPA. The potential loss of our indigenous airline industry is clearly not in the public interest which, coincidentally, was one of the requirements for the approval of such an application to exempt a foreign carrier set forth by our government. In addition, safety and operational oversight including labor standards contemplated in their application, and outlined in numerous public statements by the management of NAI; indicate a cognitive effort to degrade long-standing safety standards of our U.S. aviation industry. “This is not an acceptable safety structure, and it sets a dangerous precedent for the safety of the flying public. Additionally, it carries with it the potential for significant loss of important U.S. jobs,” stated Capt. Collins. 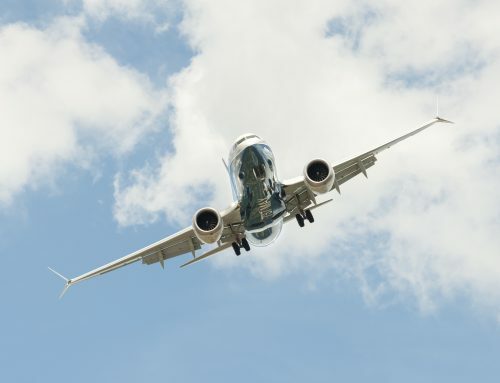 “The exemption that was recently issued to NAI was neither carefully scrutinized, nor considered on its merits with regards to the safety of the flying public,” he added. 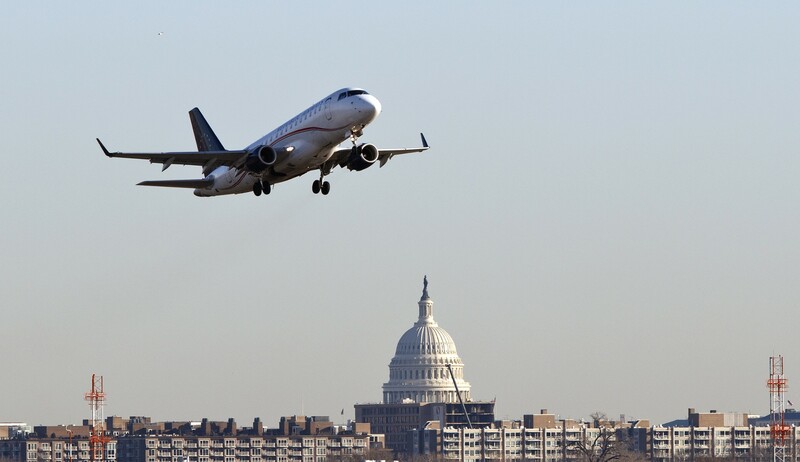 CAPA applauds Reps. DeFazio, LoBiondo, Larson and Ferguson’s bi-partisan legislation to halt the potential loss of U.S. aviation jobs, protect the U.S. aviation industry, while also protecting the safety of the flying public. The Coalition of Airline Pilots Associations is a trade association representing more than 30,000 professional passenger and cargo airline pilots at carriers including American Airlines (Allied Pilots Association), UPS Airlines (IPA), ABX Air, Horizon Airlines, Southern Air, Silver Airways, Allegiant Air, Kalitta Air, Kalitta Charters II, Miami Air, Cape Air, Omni Air, Atlas Air (Teamsters Local 1224), and Republic Airlines (Teamsters Local 357).